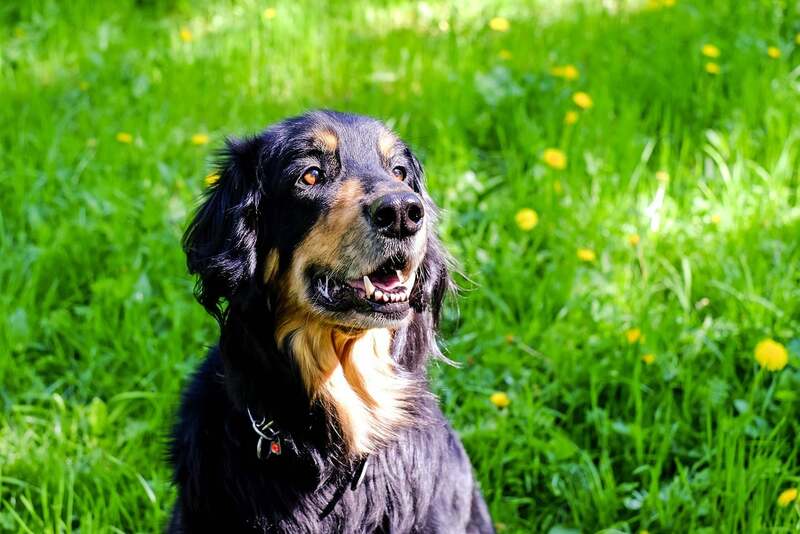 How can I help my pet in hot weather? Why is my pet drinking more than normal? Make sure to keep an eye on your pet when they are outside, as when animals are thirsty they will drink anything - including liquids like Antifreeze which is toxic to animals. Animals can get sunburn too, so please apply sunscreen to the nose and ears of pale coloured cats and dogs - if in doubt please ask your local veterinary practice for advice. Don’t worry if your dog or cat starts panting - they will do so in order to take on cooler air if they’re really hot. Cats pant more rarely than dogs so any heavy panting should be cause for concern, if this happens please seek veterinary guidance. Cats need a massive 16 hours of sleep a day! So they are often sensible and nap more when it’s a warm day as opposed to running around. Ensure that hutches are kept in the shade all day - if necessary you may need to move the hutch as the sun moves round, or bring the hutch inside if there are no shady areas in your garden.